Skechers Go Golf Elite Golf Shoes features the premium Go Golf Pro upper constructed of premium waterproof leather for excellent durability and protection. The low drop design and GOimpulse traction outsole work together to give you excellent control with your feet through a swing. Skechers Go Golf Elite Shoes are extremely comfortable and lightweight with the Resamax cushioned insole. Very comfortable right out of the box! Everything went perfectly. Would recommend to anyone. Thank you. Just what I wanted !!!! Quick, right on the money. I'll do business here again. The shoes are great. 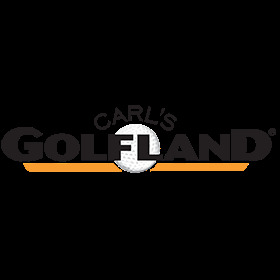 But the service from Carl's Golfland was outstanding, litterally. The whole ordering process is easy and fast, and the package was received here in Dubai shortly after. Thank you!